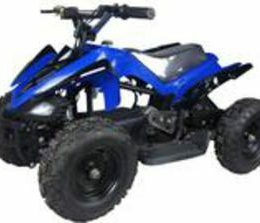 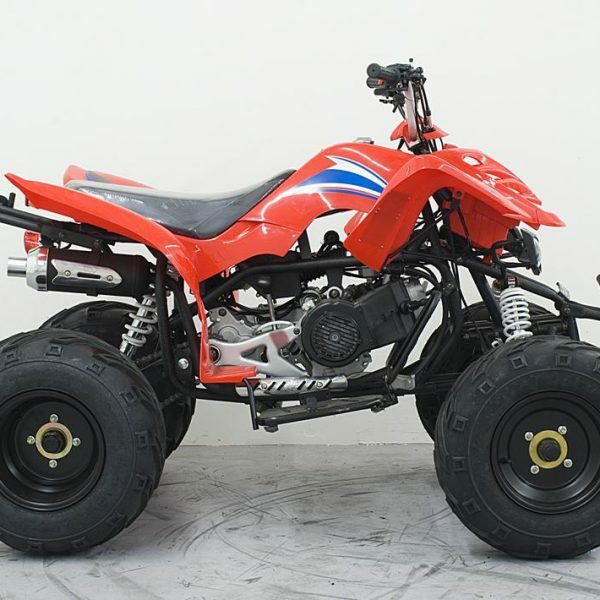 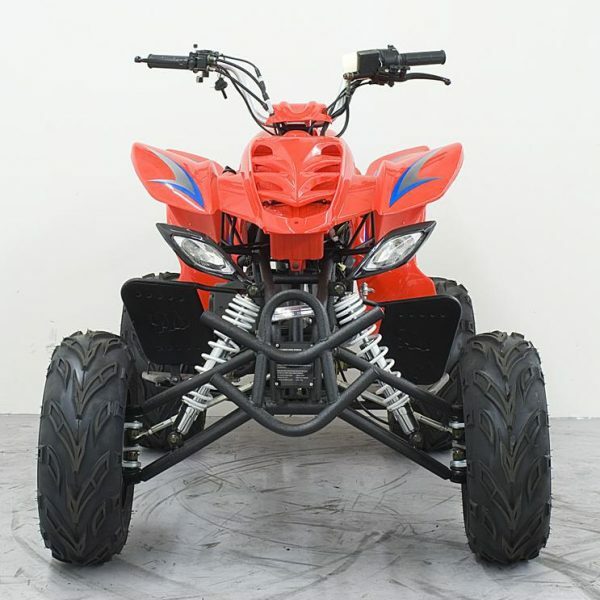 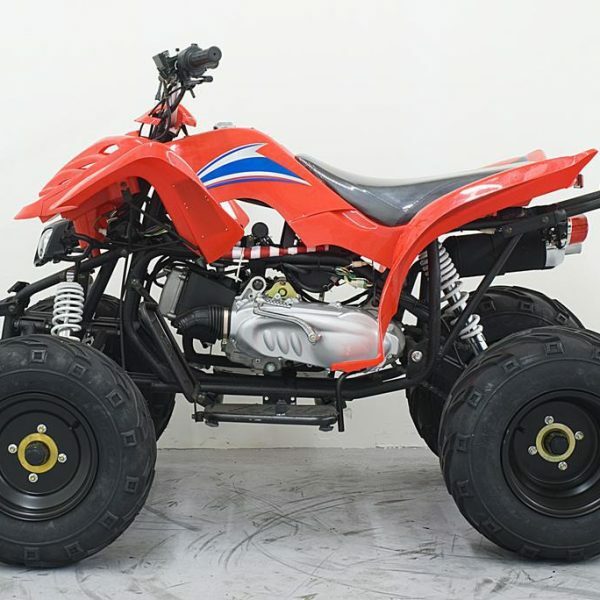 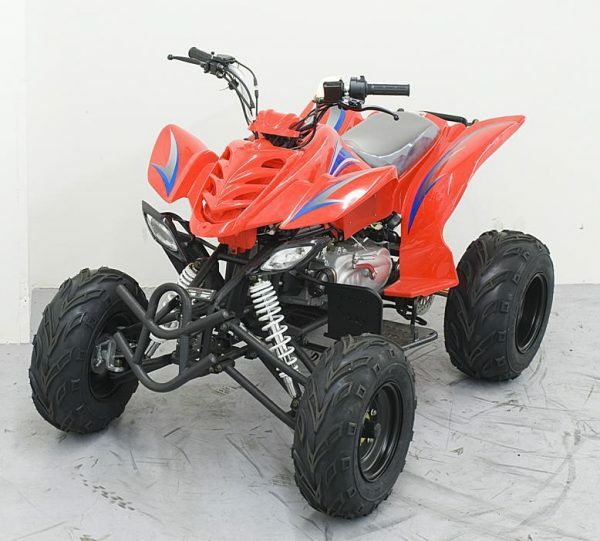 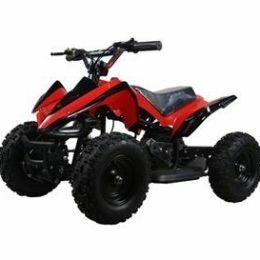 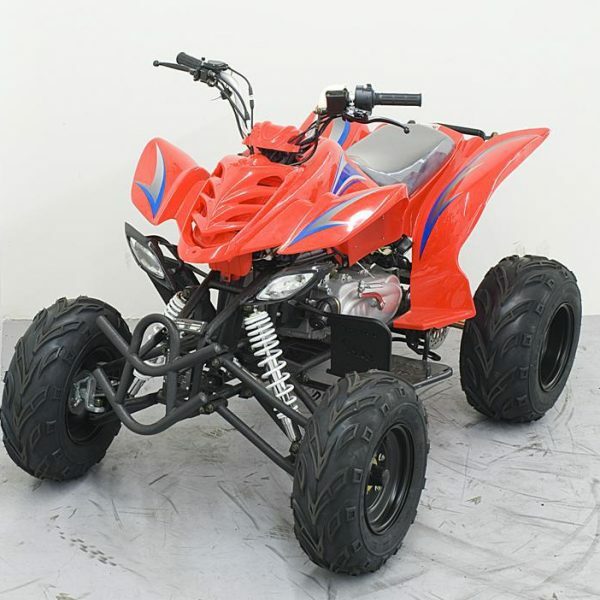 The Kandi MDL-GA008-2 150CC ATV is designed for young adults and has a weight capacity of up to 210 pounds. 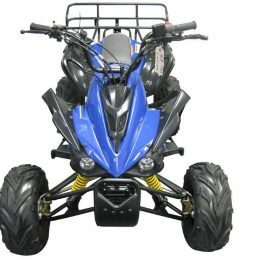 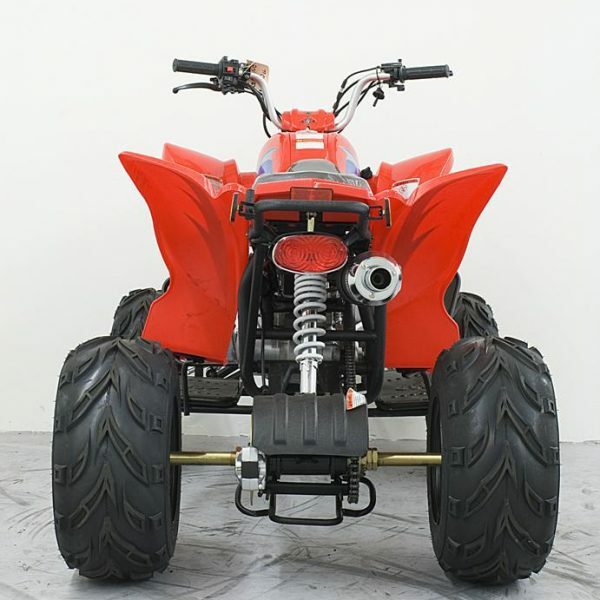 The ATV itself weighs in at 385 pounds, but it has plenty of power behind it to offer a great ride with plenty of speed. 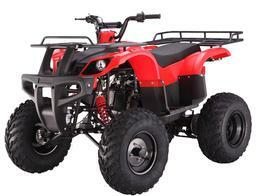 This ATV includes a single cylinder, air cooled, four stroke 11.1hp engine, which will do a top speed of 31.1mph. 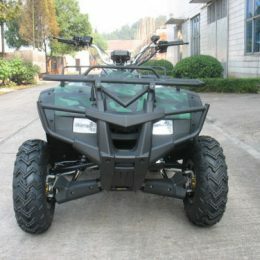 Hydraulic brakes are used on the Kandi MDL-GA08-2 and a governor is also included to allow top speeds to be set easily. 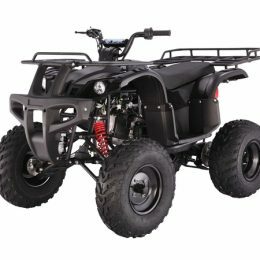 The total wheelbase is 46.9 inches and it has a chain drive, rear wheel drive. 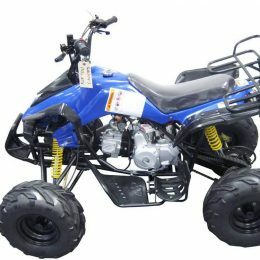 The ignition type is a CDI and it also features an electric start.